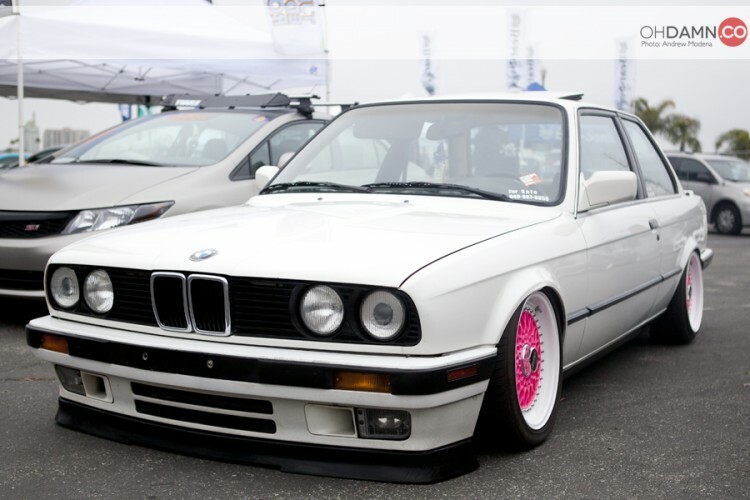 This white BMW E30 is Slammed on a set of one off BBS RS wheels with pink faces and white lips. 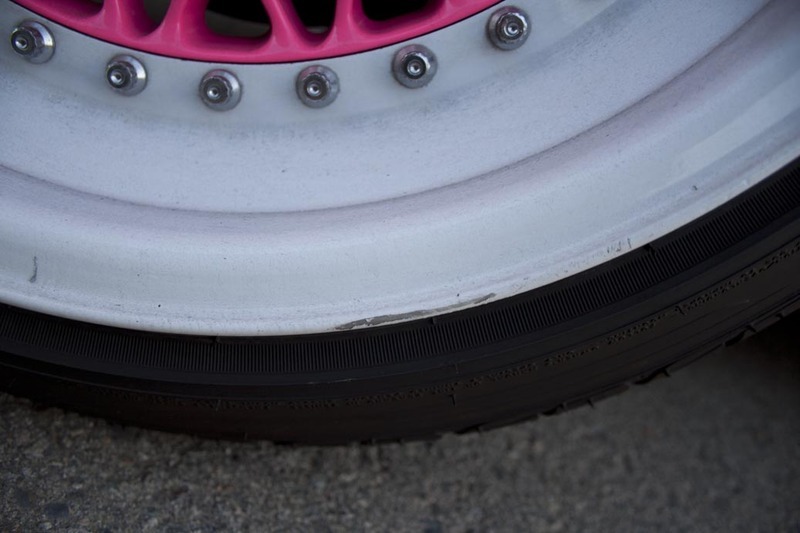 They pink BBS RS wheels are 16×7.5, 16×8.5 and the falken 205/45/16 tires are tucked in the wheel wells. 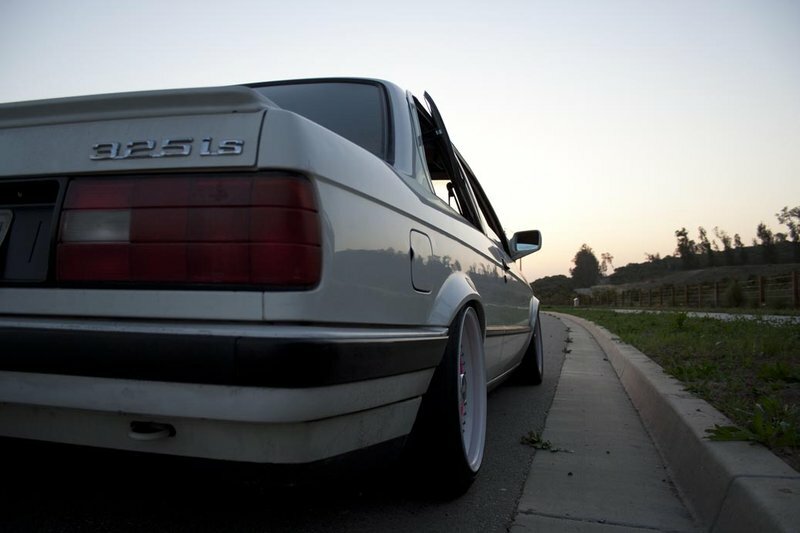 The car also features ellipsoid headlights and a really low front lip that is basically sitting on the ground. 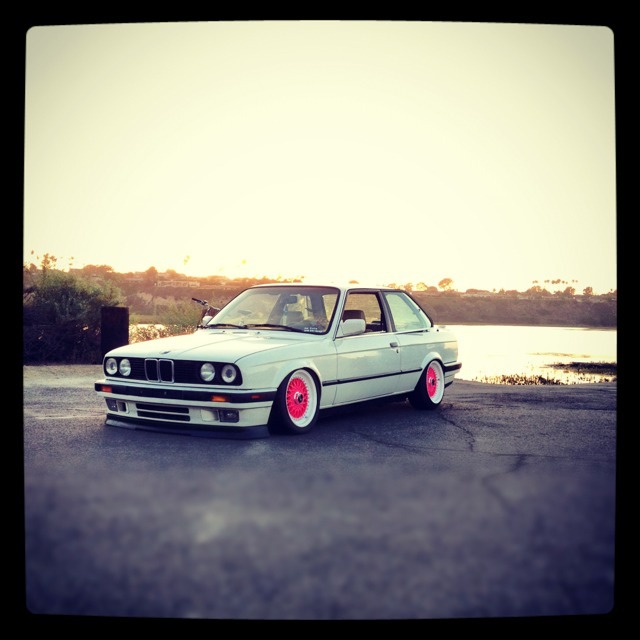 This entry was posted in BMW and tagged BBS RS, BBS RS 005, BBS RS 006, BBS RS 16x7.5, BBS RS 16x8.5, BBS RS005, BBS RS006, BMW E30, Pink BBS RS by admin. Bookmark the permalink. 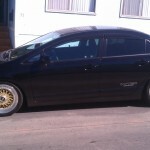 That’s my car! 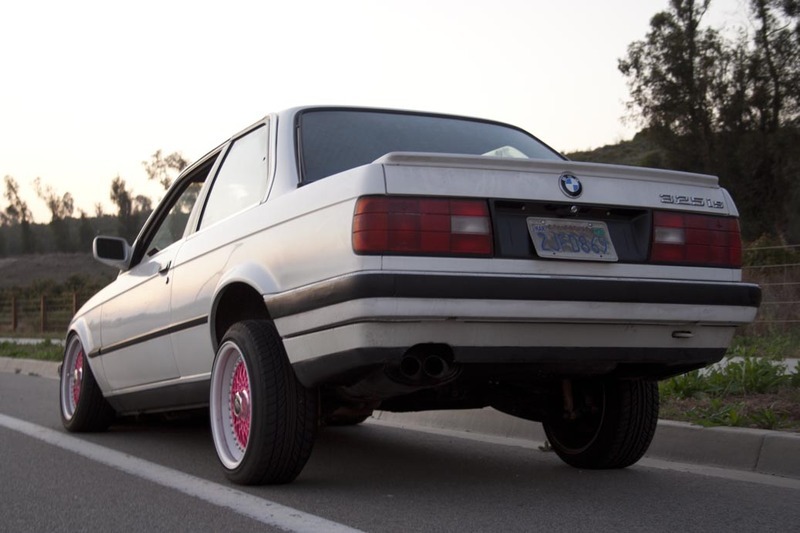 Thanks for posting the pics:) it’s for sale! 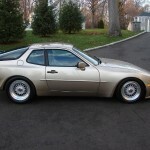 How much are you selling your car for?? Post some links and a price!